Expert tips and advice for free. 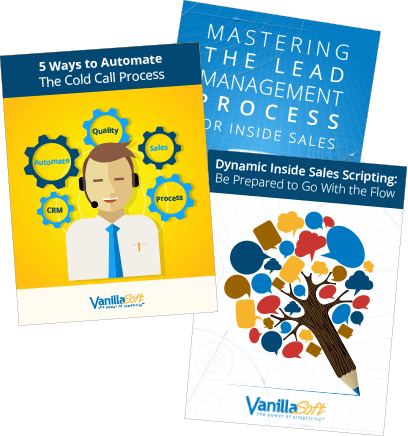 What can be better than receiving expert advice and best-practice sales automation tips for free? In our opinion, the only thing that comes close is free puppies, but we haven’t had any luck finding any of those. Check out our resource center for the latest free downloads!